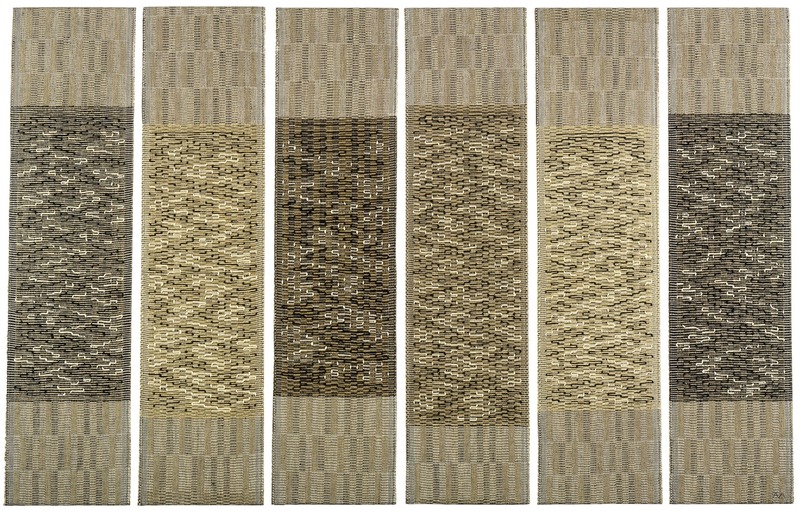 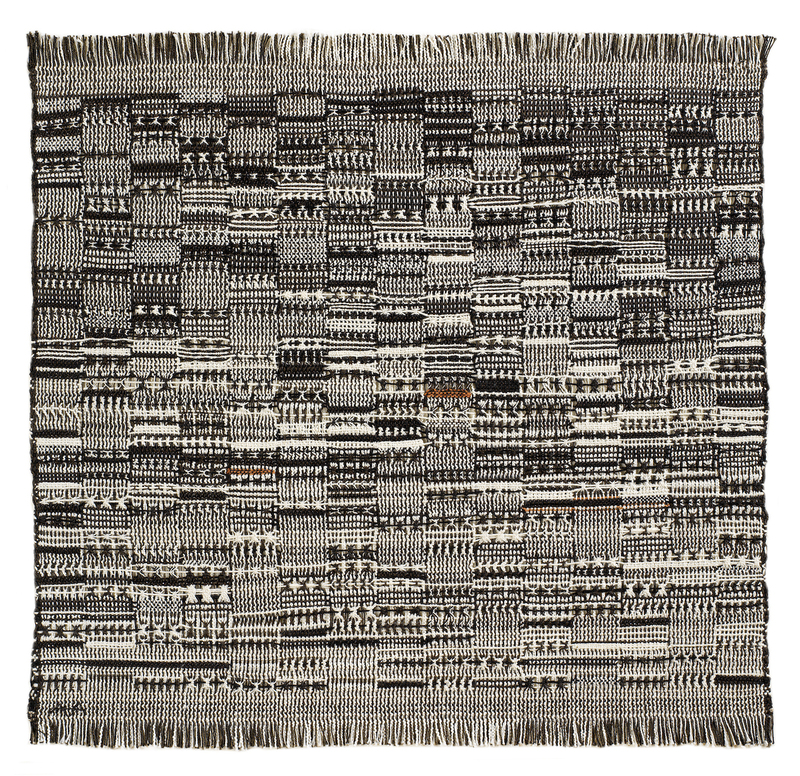 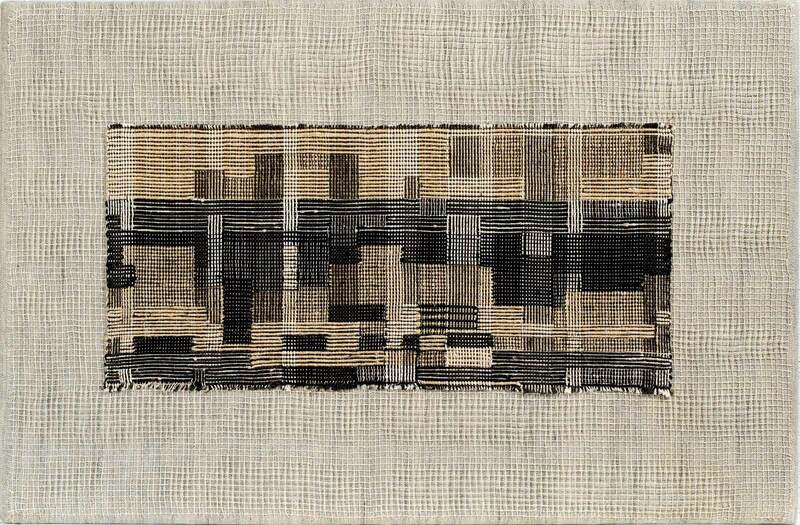 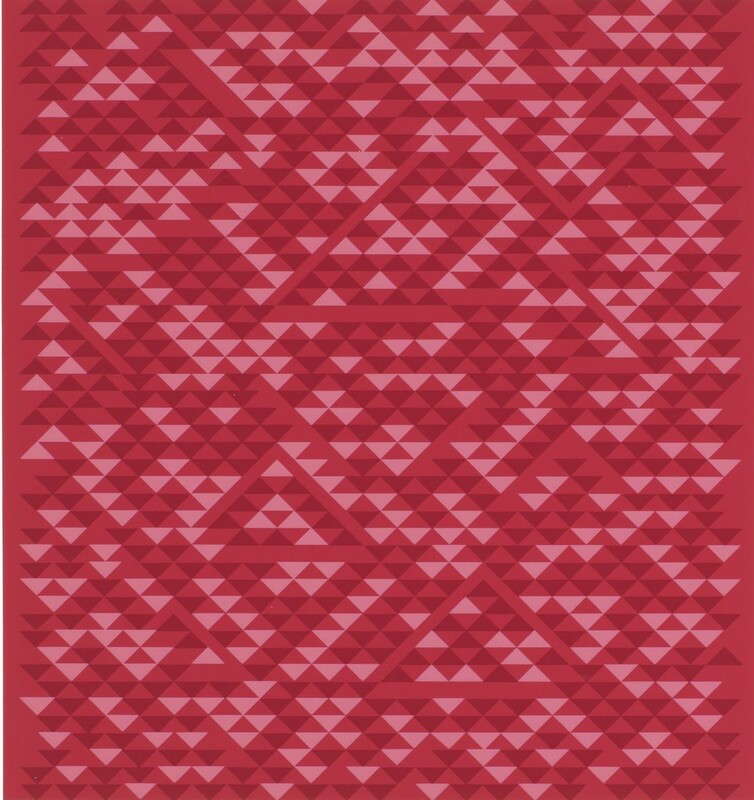 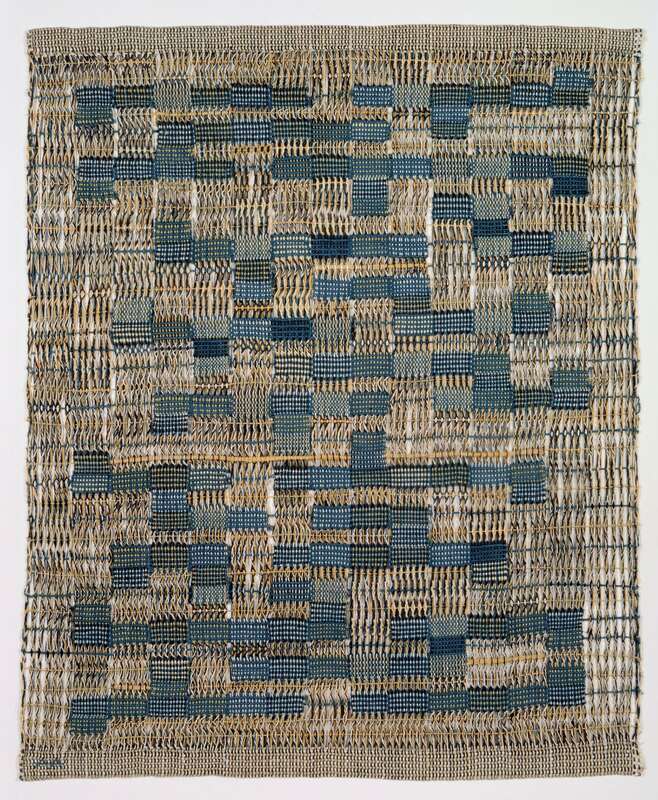 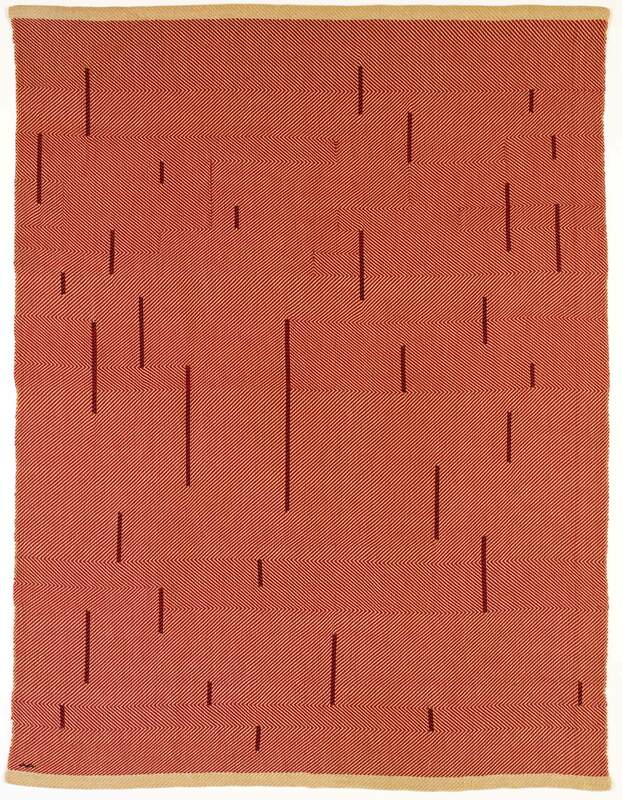 Anni Albers was a well known German textile artist and prominent printmaker. 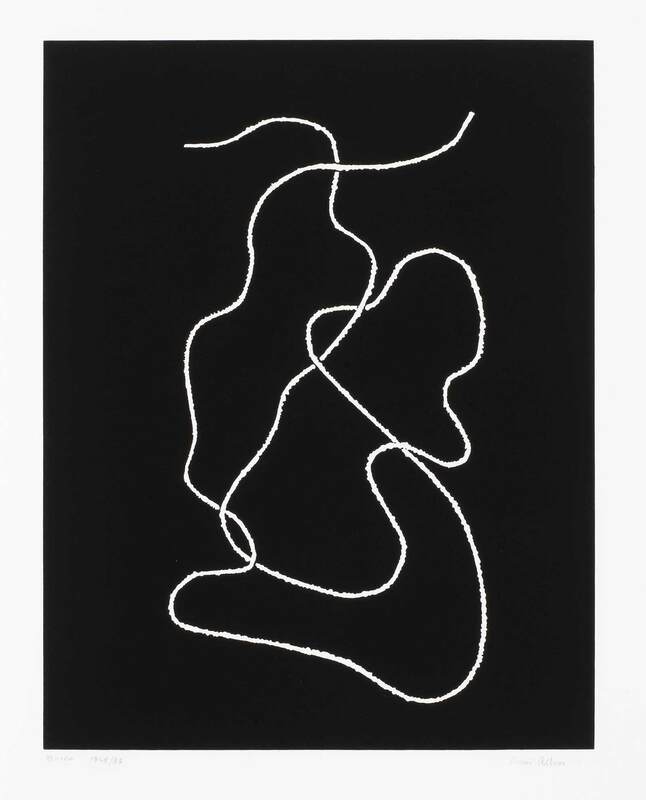 She is perhaps one of the most well-known print artists of the 20th century. 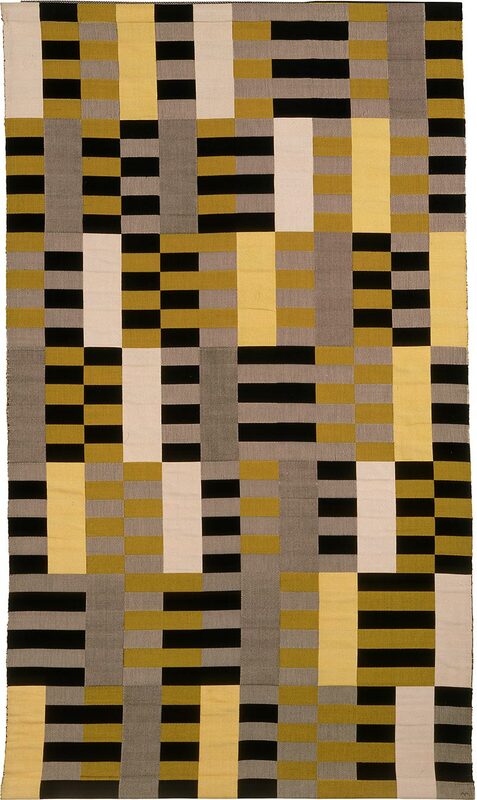 Albers dared to go where no textile designer had gone before, which in part helped to launch her designs into popularity. 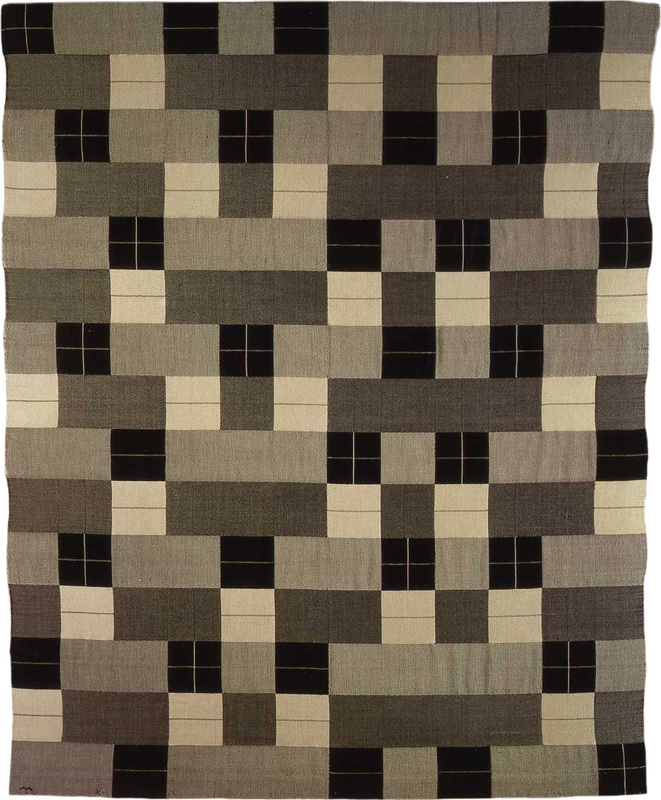 Born in Berlin, Albers became a student of the Bauhaus in Weimar which is where she met and married Josef Albers. 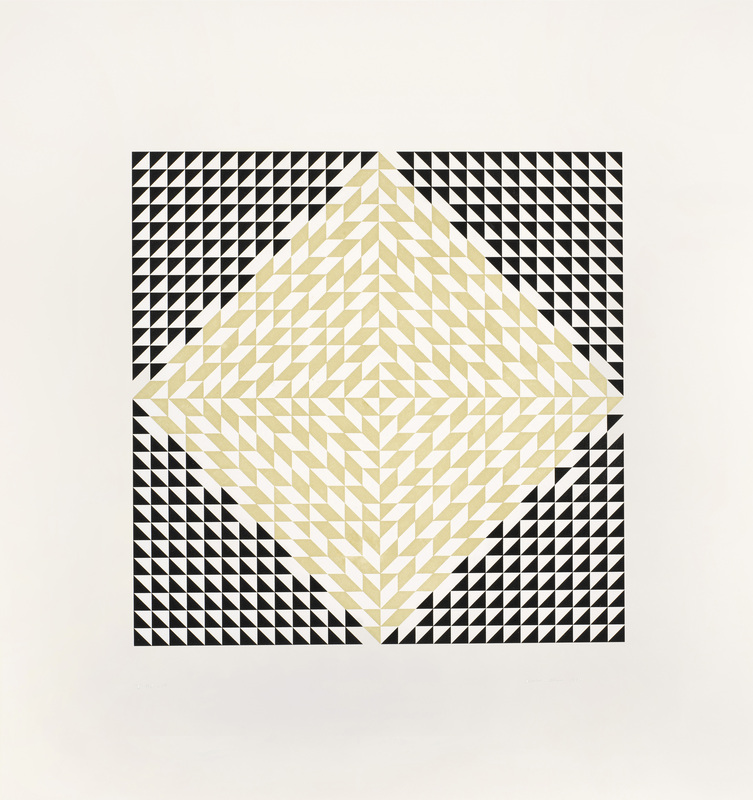 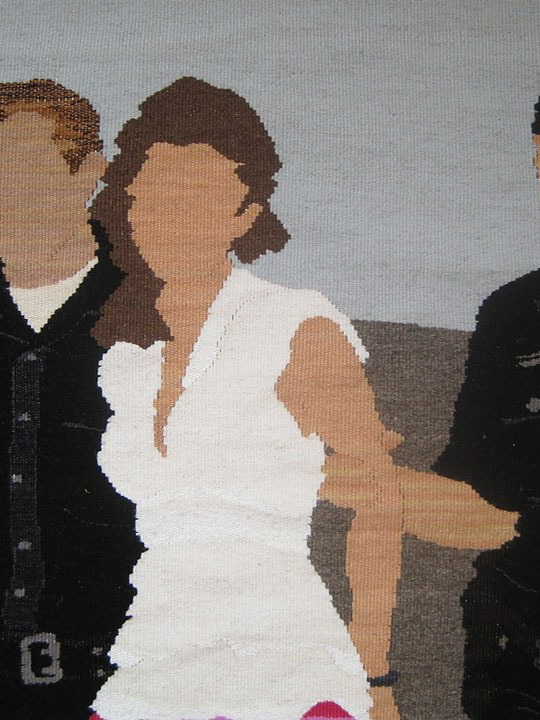 Albers sometimes with help from her husband managed to blur traditional boundaries that existed between craft and art. Albers blended her talent as a painter, designer, artist, and teacher to create a highly successful career that lasted over 60 years. 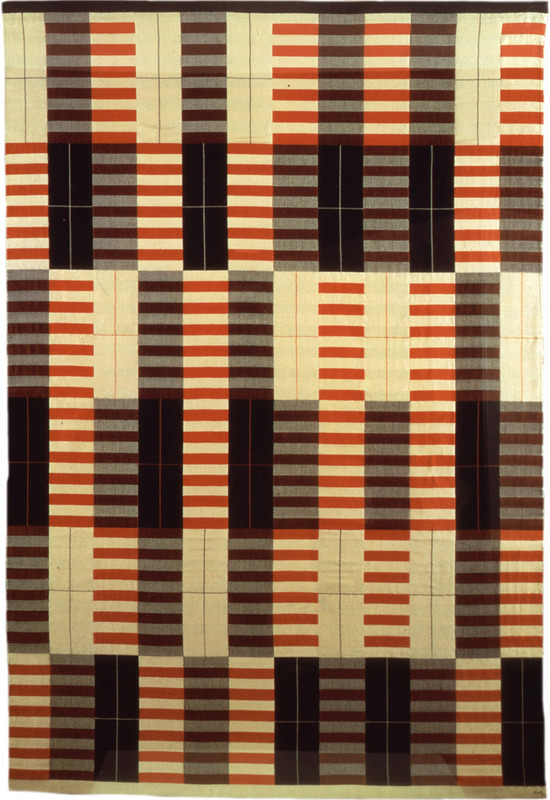 When she first started out at the Bauhaus, Albers was enrolled by the school in the only course that female students could take at that time. 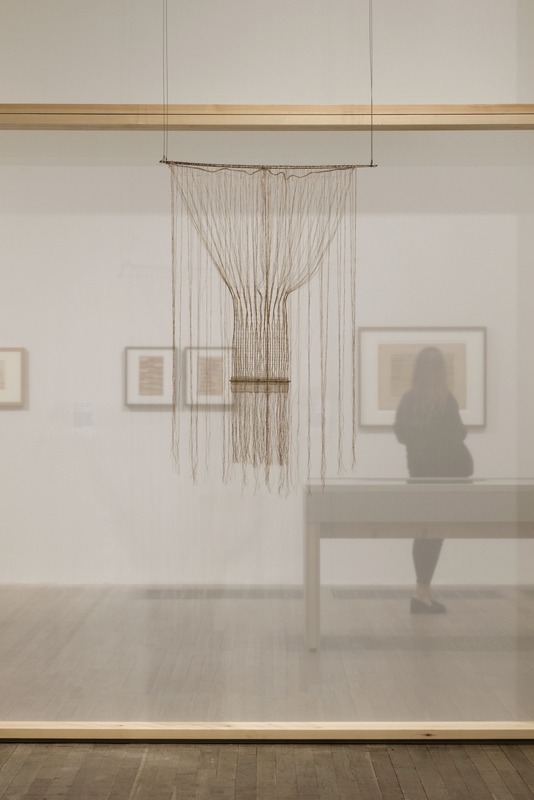 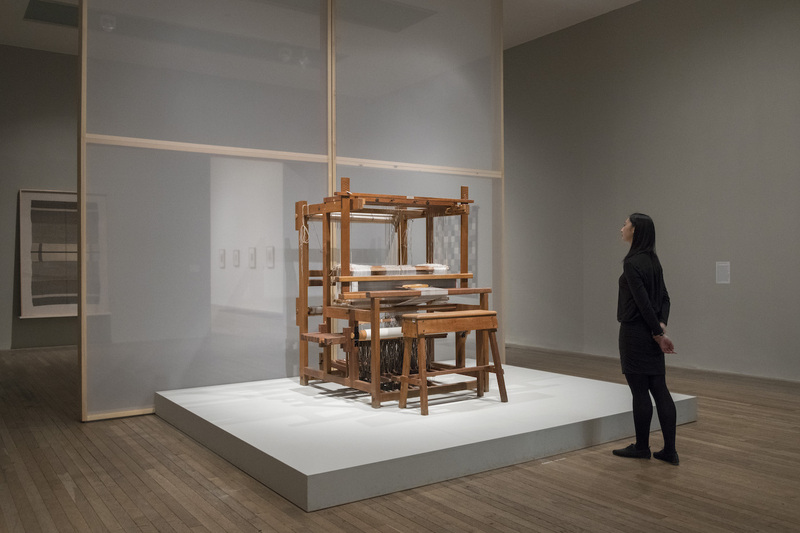 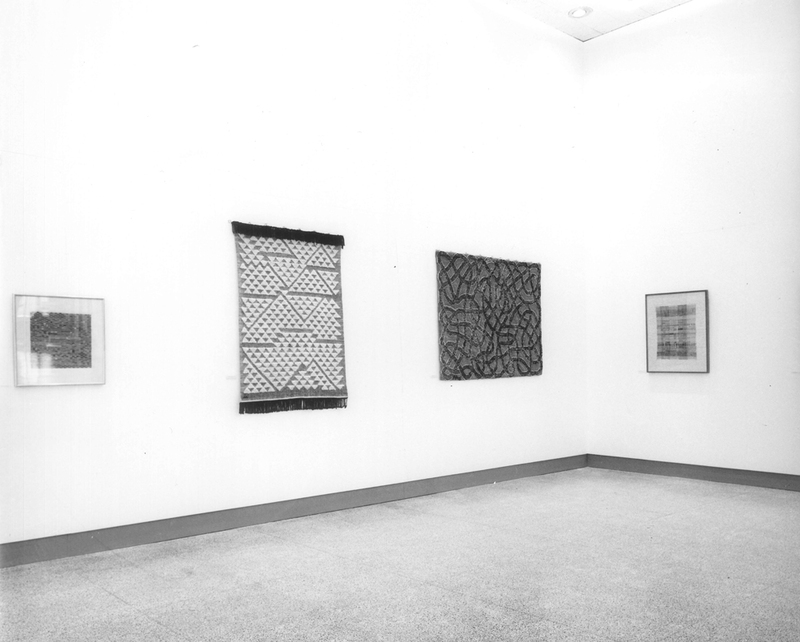 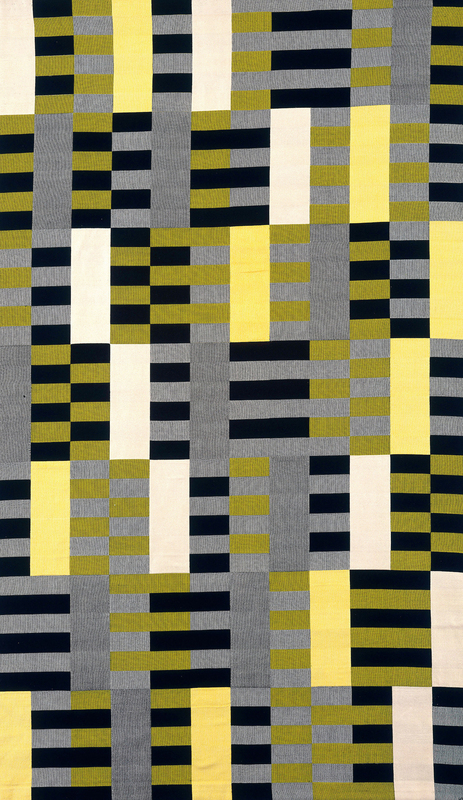 Although she was not particularly interested in the field of weaving, Albers eventually grew to love the craft and everything associated with designing textiles. 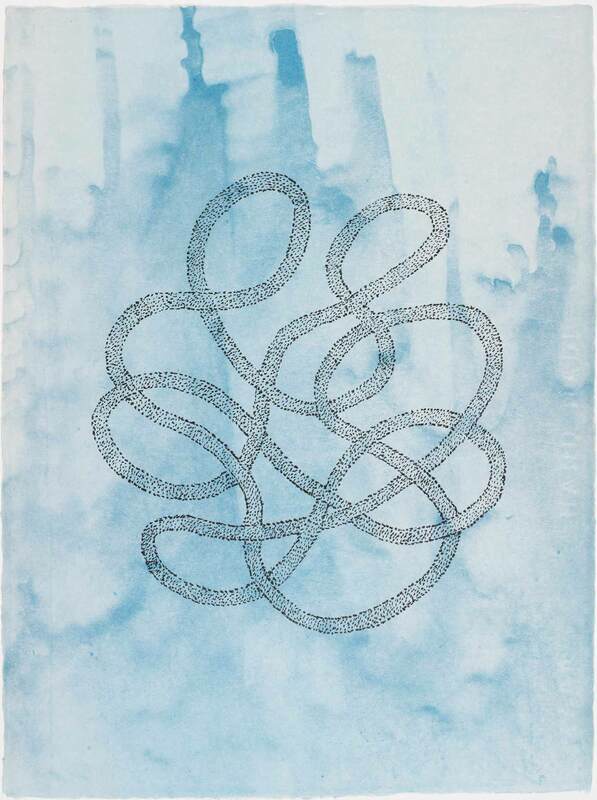 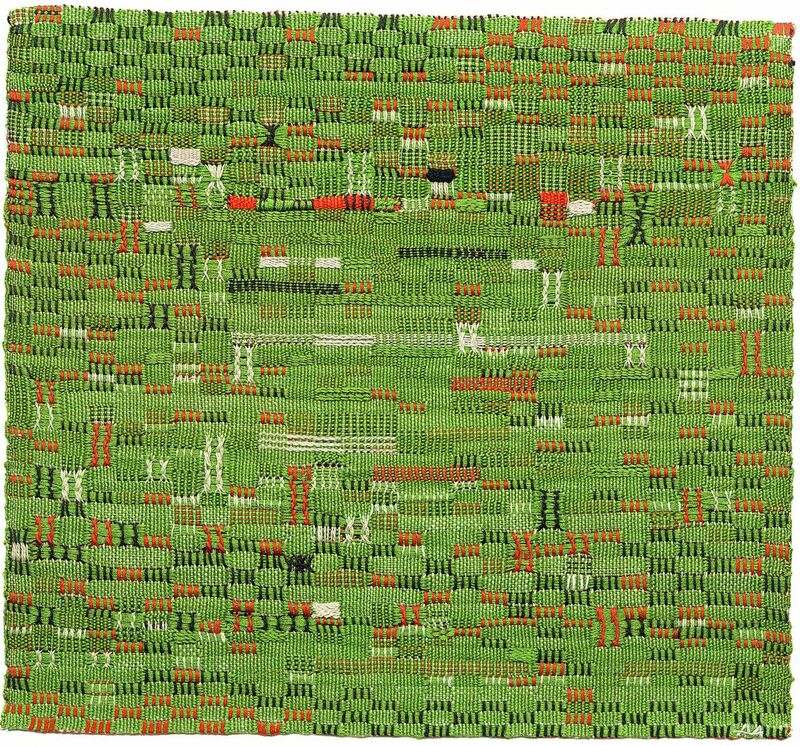 She learned how to come up with richly colored and complex abstract compositions through her use of natural and synthetic fibers. 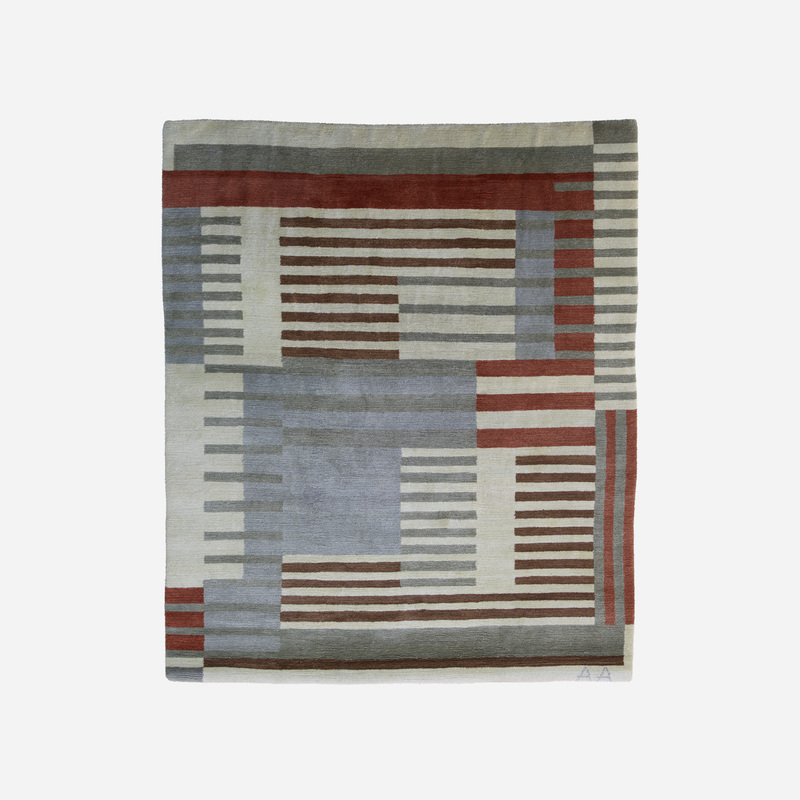 Soon, her works started to gain her recognition along the halls of the Bauhaus where she quickly became one of the most renowned members of the workshop. 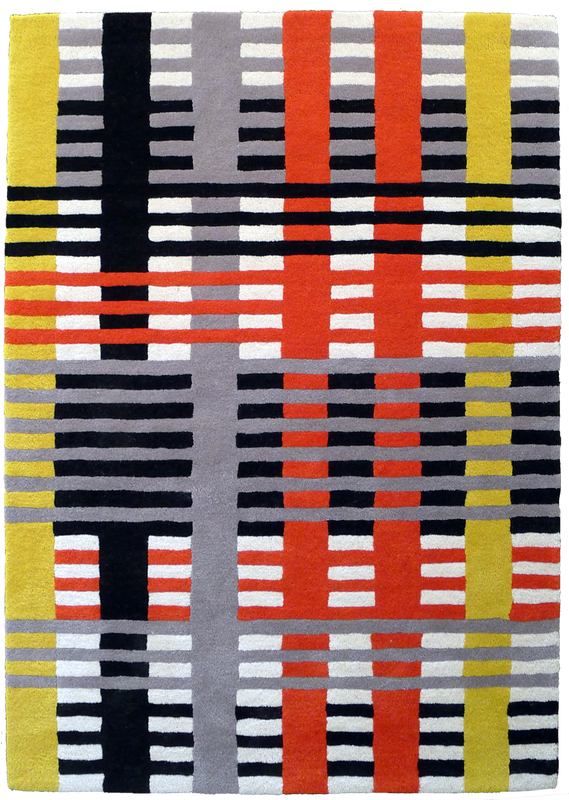 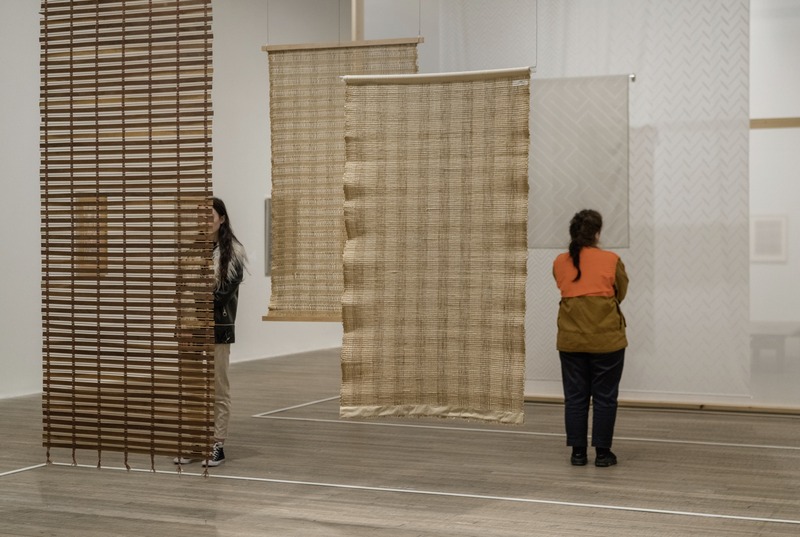 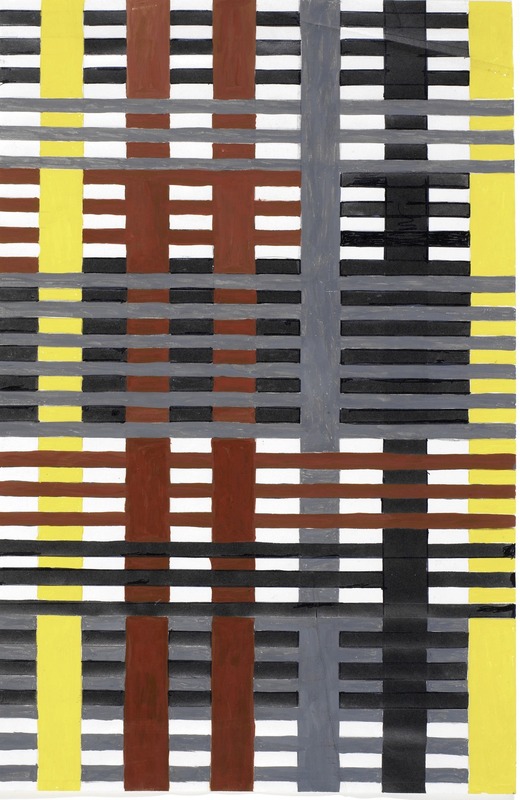 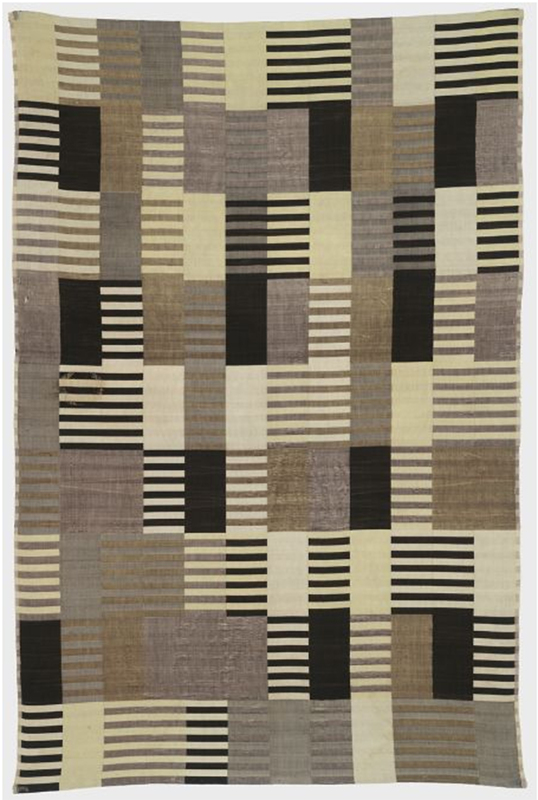 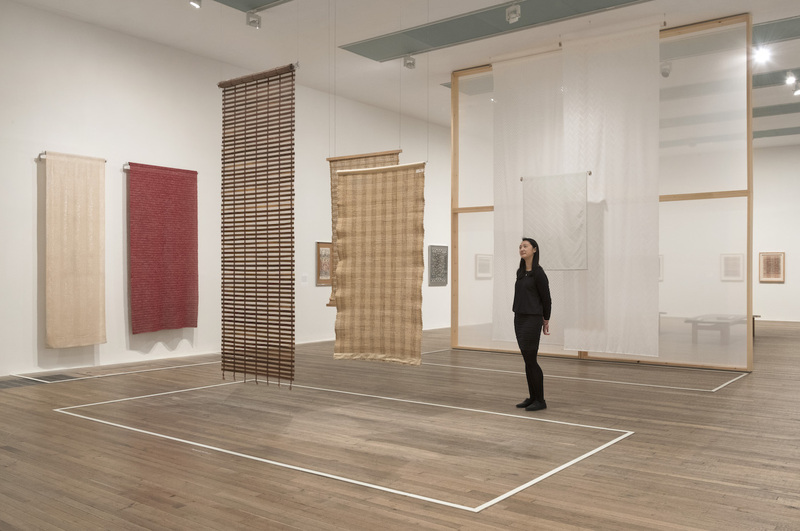 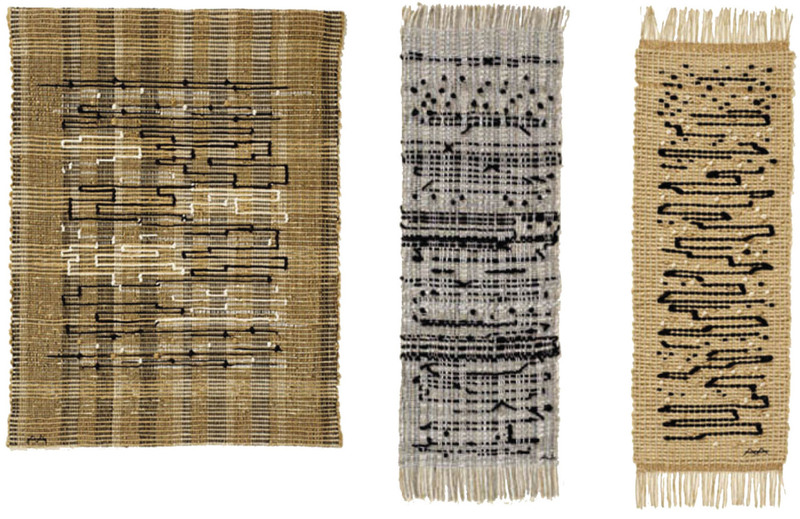 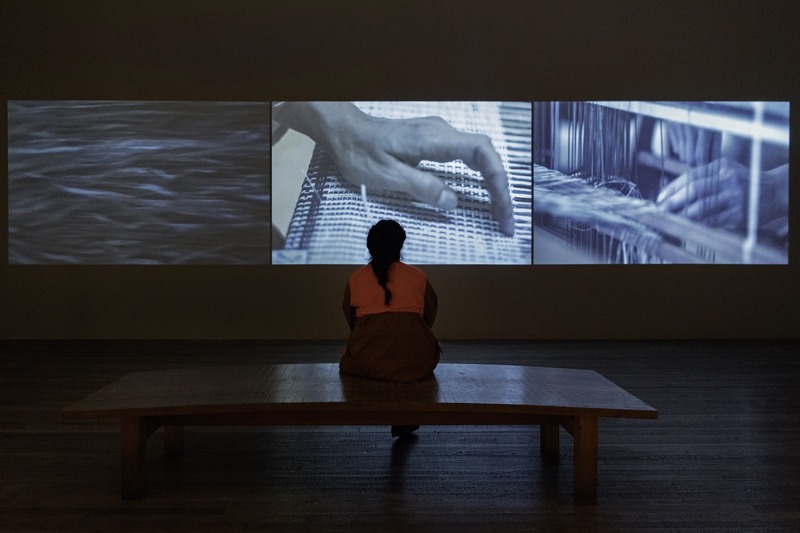 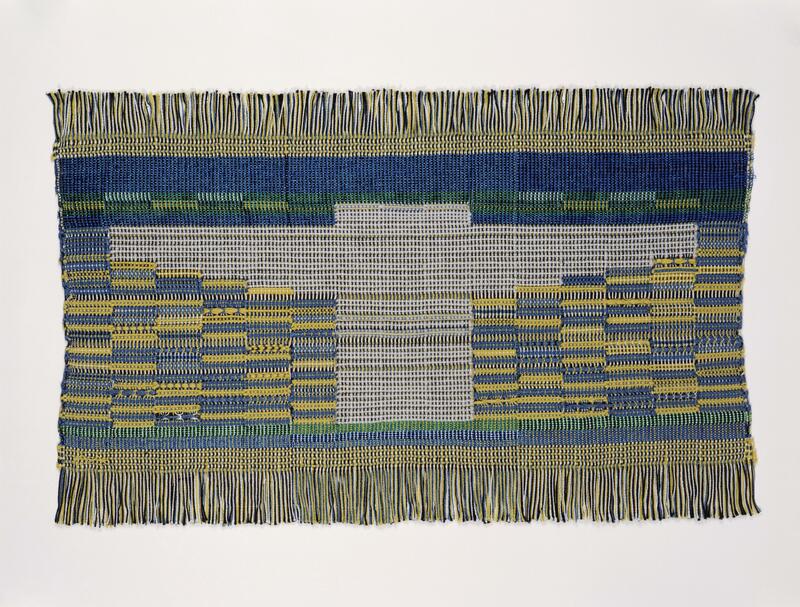 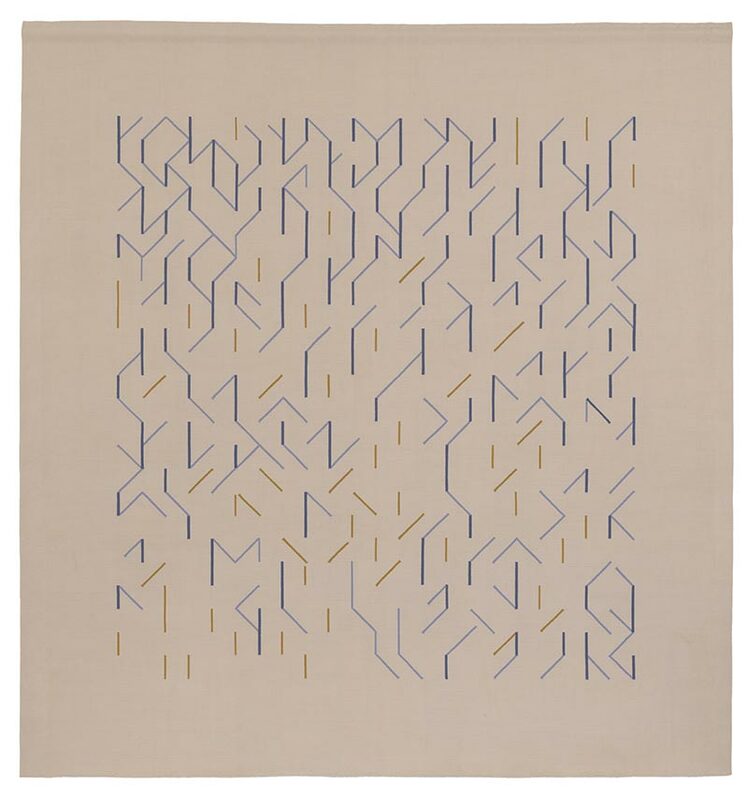 Beyond her integration of abstract modernism into the textiles that she weaved, Albers also managed to introduce new technologies to the weaving shop. 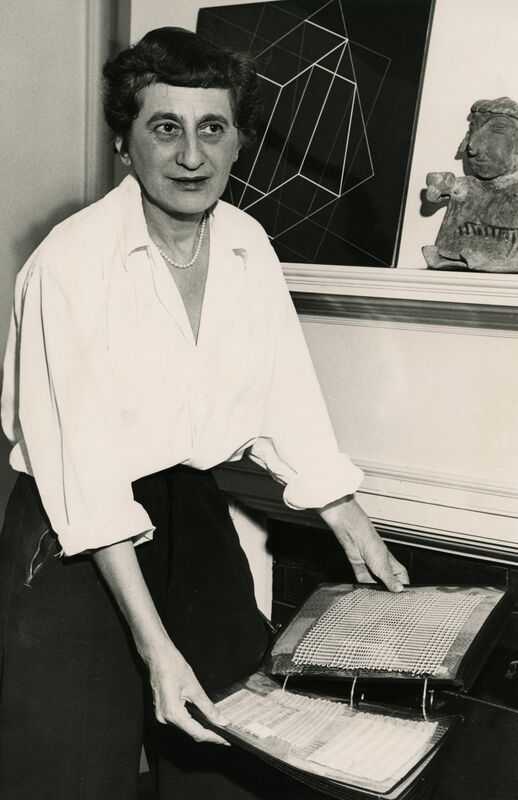 Her use of synthetic fibers and cellophane to come up with acoustic panels influenced other manufacturers to create panels in a similar style, which led to groundbreaking innovations in theater design. 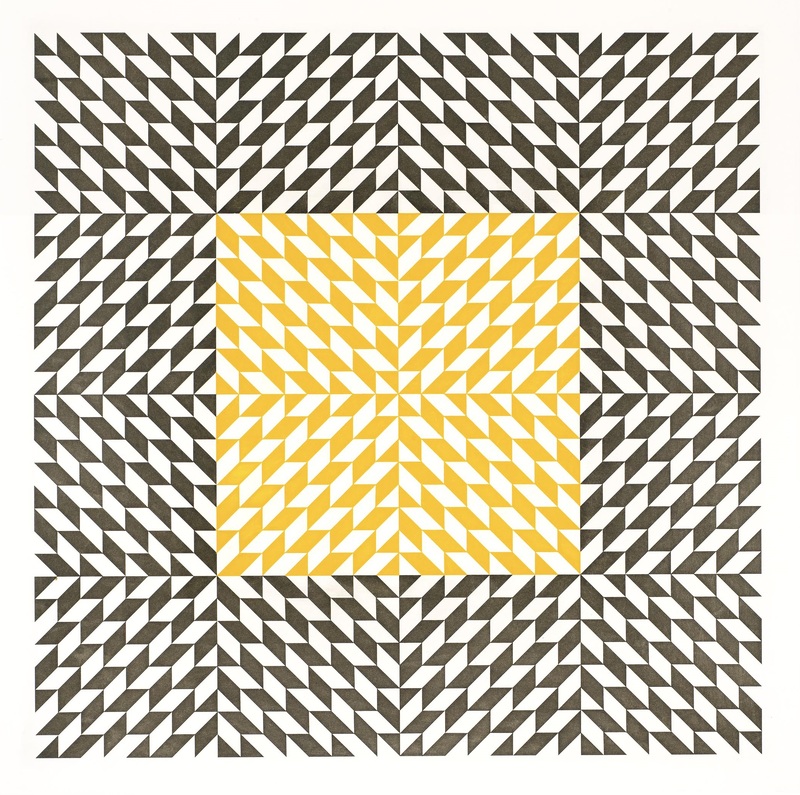 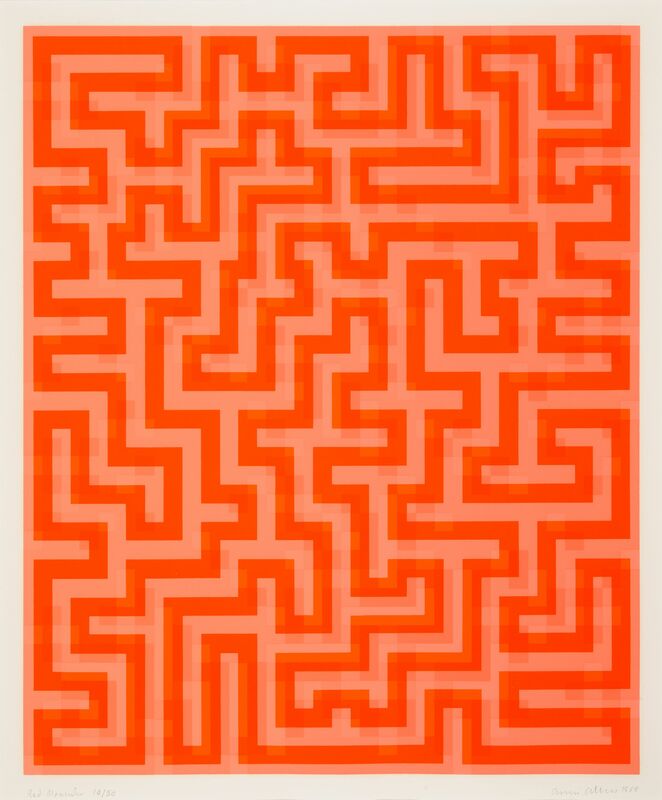 Albers achievements became so widespread that in 1949, the Museum of Modern Art exhibited her work1. 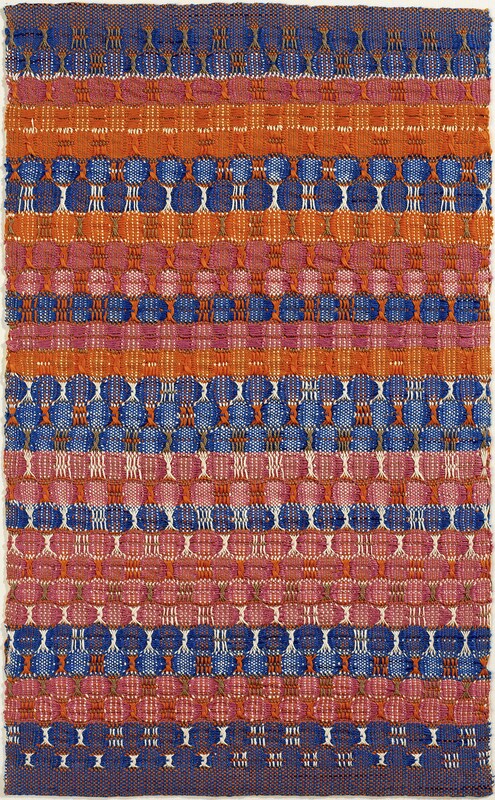 This show allowed her to travel to various parts of the world, which further cemented her reputation as the best textile designer in the world. 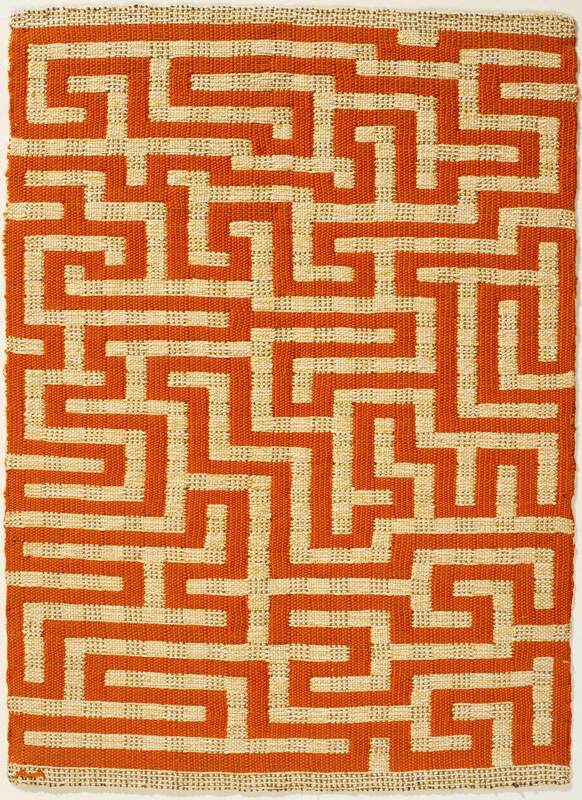 Graphic, bright and timeless are some of the words that come to mind when attempting to describe Anni Albers’ work. 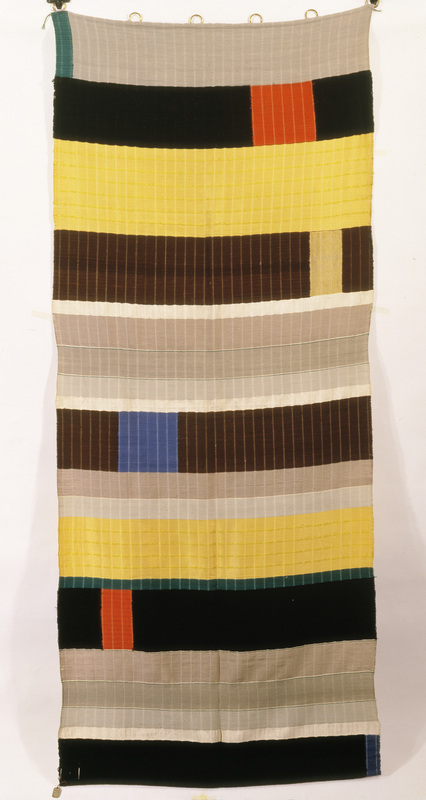 With assistance from her husband Josef, who was also equally as respected in Bauhaus and the rest of the world, the couple created wonderful abstract compositions that are still as impressive today as they were when they were first introduced to the world. 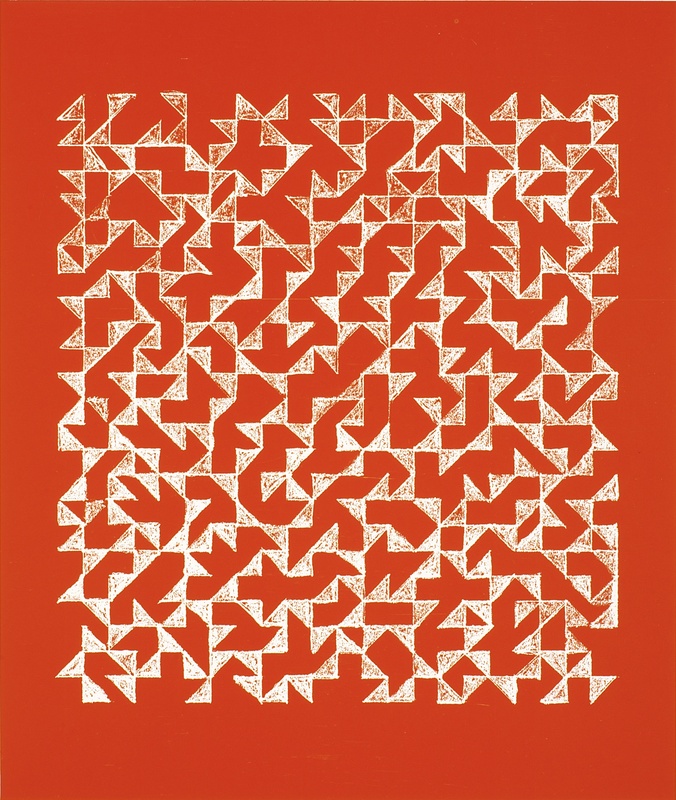 Somewhere along with her career, Albers also developed an interest in lithography and screen printing which allowed her to explore the interplay between patterns and bold color combinations. 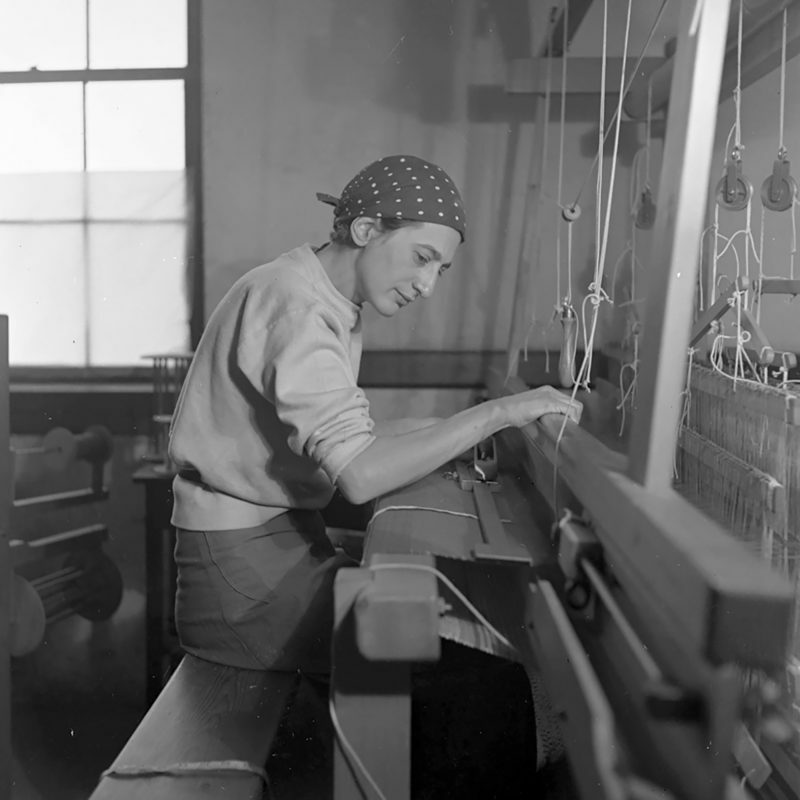 Her contribution to the field of textiles still remains intact today. 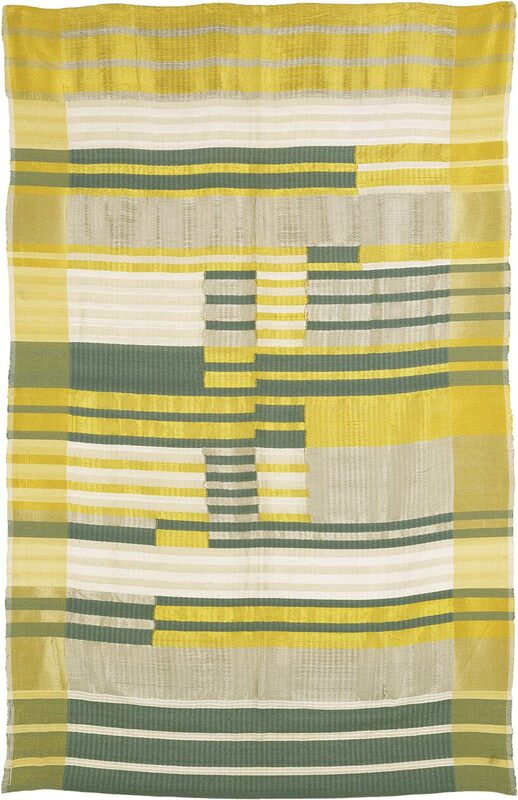 1: Black-White-Gold I, 1950. 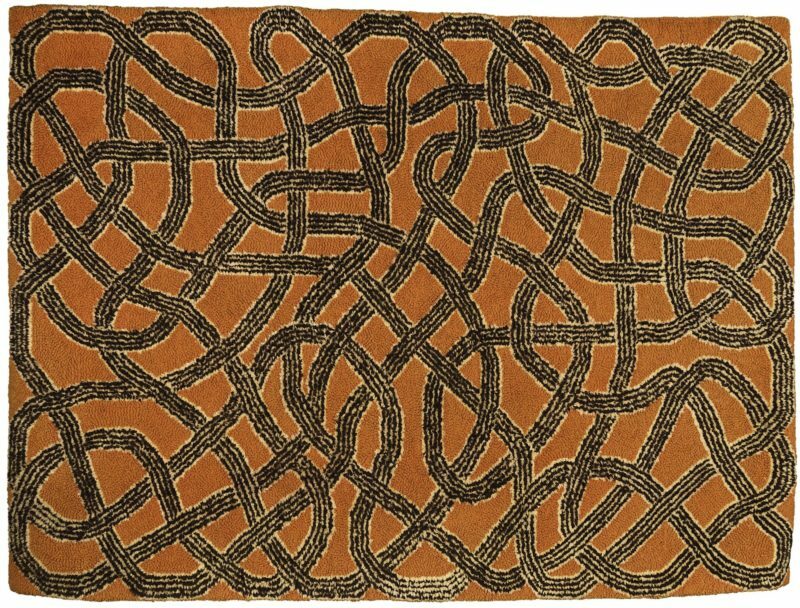 Cotton, jute and metallic ribbon. 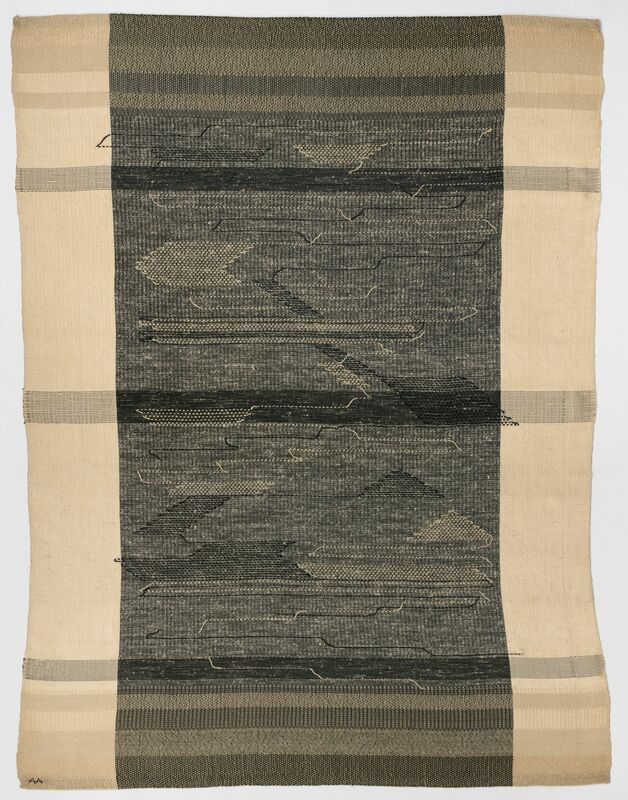 2: Haiku, 1961, Plain weave alternating metallic and hemp with supplementary wefts of black and white cotton and silver. 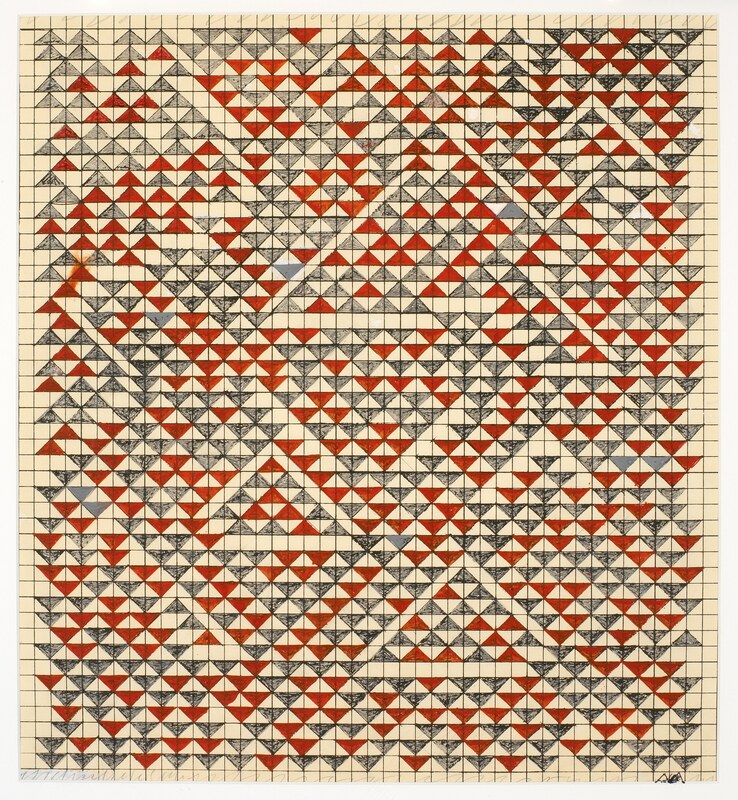 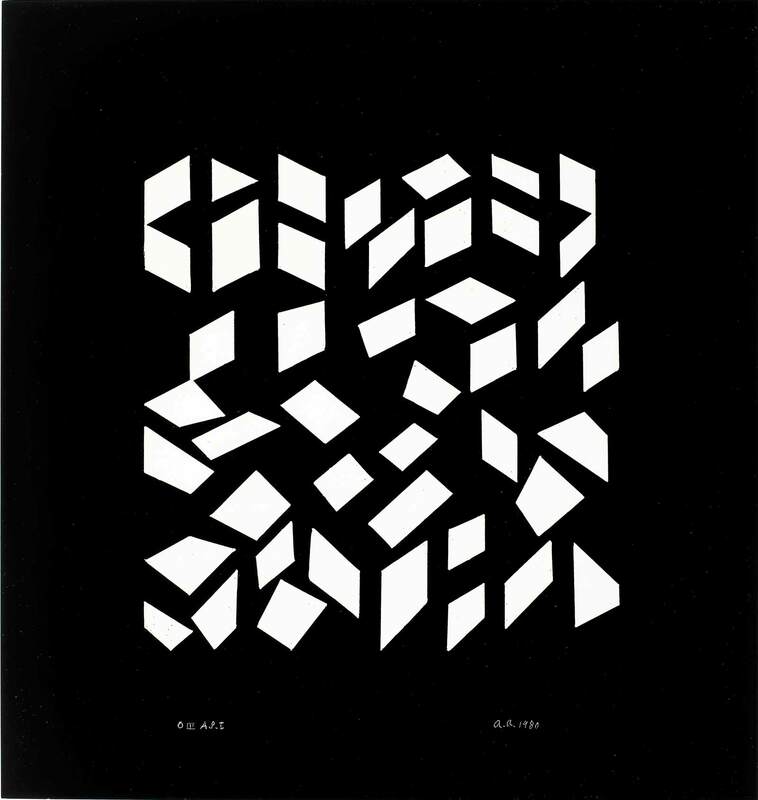 All images by the Josef and Anni Albers Foundation/n/Artists Rights Society (ARS), New York/DACS/albersfoundation.org unless otherwise noted. 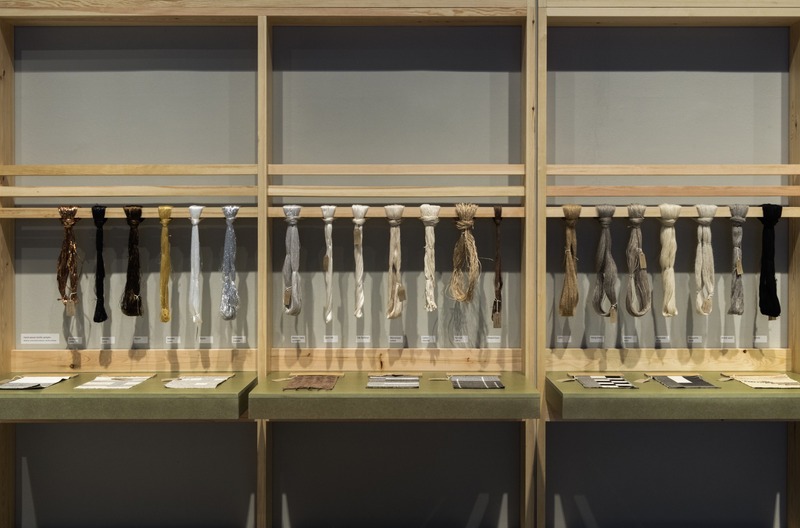 Kaarina Kaikkonen’s installations: Why are hundreds of shirts flying in the air? 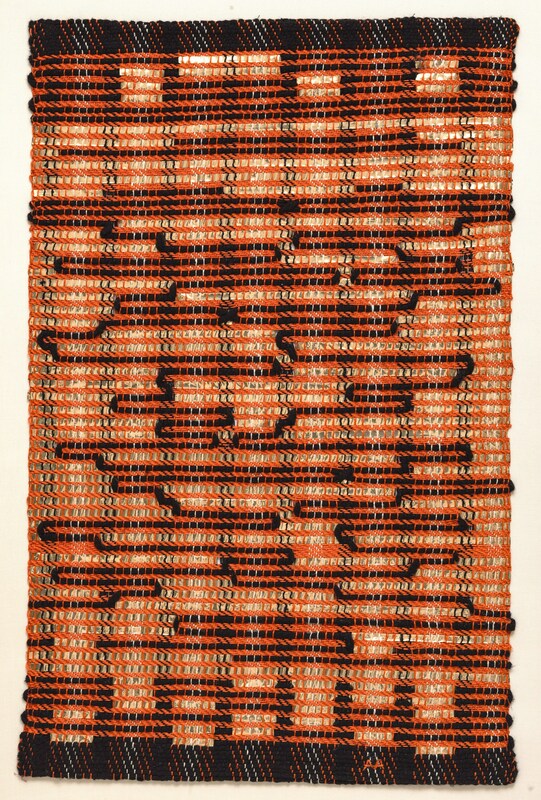 Posted on January 23, 2018	in the category Textile and tagged Anni Albers, Art in Berlin, Bauhaus, Josef Albers, NYC MoMA, textile, weaving.